Always wanted to drive an electric car but never had the chance to? Well, after years (and articles) of anticipation, BlueSG has finally announced that they’ll be releasing the first batch of electric cars next Thursday (12 Dec). Part of a public car-sharing scheme that allows people to rent these cars – very much like how they do for OBikes – a total of 80 cars will be available at launch. By the end of the year, a total of 30 BlueSG stations with 120 charging points will be rolled out. 18 of these stations would be located in housing estates like Tampines, Bishan, and Punggol. 10 of them would be situated in the city centre, and the remaining 2 would be within industrial and commercial estates at one-north and the Science Park. BlueSG aims to have 1,000 electric cars in the sharing fleet and 2,000 charging points by 2020. From the instructions stated on BlueSG’s website, the process of renting a car is very much similar to getting an OBike/ofo/Mobike. But the price is where there’s a difference. The car-sharing scheme has 2 types of subscription plans – a premium yearly membership plan priced at $15/month, and a weekly membership plan without any recurring fee. 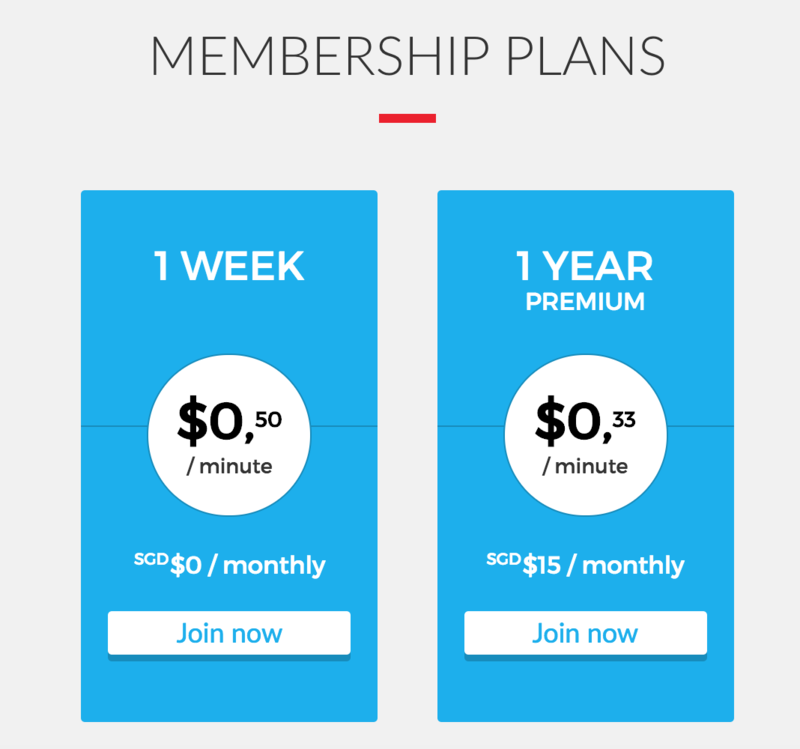 For the former, subscribers are charged $0.33/minute for a minimum booking of 15 minutes, and for the latter, users are charged $0.50/minute for a minimum duration of 15 minutes. Rental rates are charged based on duration and not distance. This means that to use the electric car (without signing up for a premium membership) for the minimum period of 15 mins, it’ll cost you $7.50 – not that bad of a deal. However, the problem arises when you think about renting the car for a longer period of time – like how you were to get a ride from a car rental company. 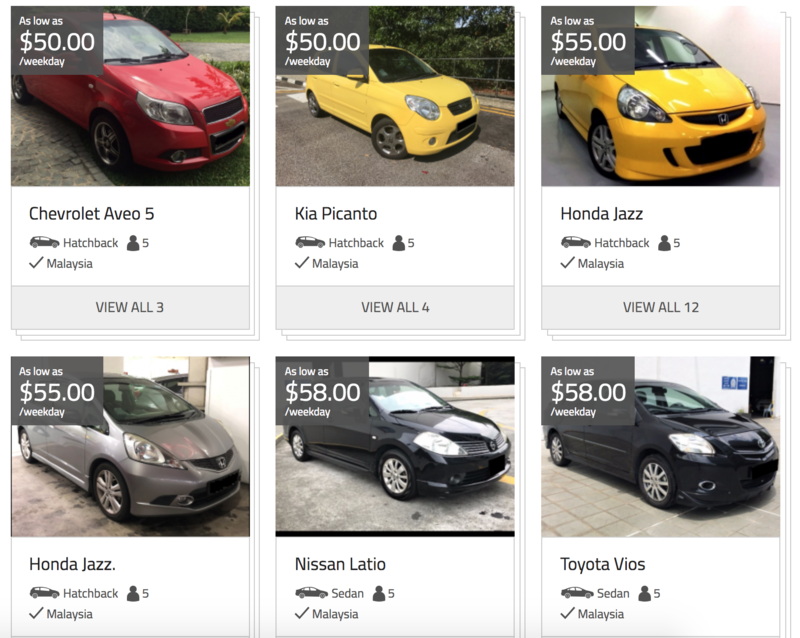 If you’re looking at a car just to get from place to place, you could easily rent a small car for just over $50 for a whole day. An hour of usage of a BlueSG car is $30 (for weekly members) or $19.80 (for premium members) – so go figure on how much that’ll cost if you intend to use it for an extended period of time. Of course, a Bluecar has an average range of about 200 km, and users would be notified to return the vehicle to a BlueSG station once the charge level drops below 30% – so using them as a replacement for rental cars is probably not the best idea. “The cars are typically meant for trips around the city,” reiterates BlueSG in their FAQ. Another issue that might crop up is if your intended pick-up and destination isn’t near any of the parking stations. 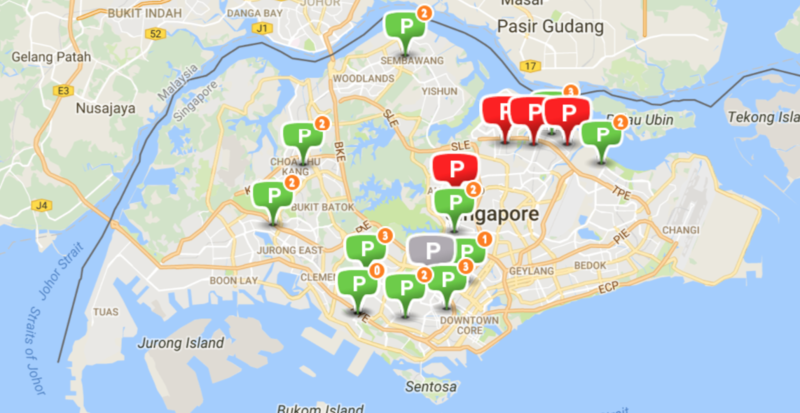 At the moment, there aren’t too many BlueSG stations around Singapore, so taking public transport or an Uber/Grab might be a more viable option if you don’t have much time to spare. But putting price aside, I do think that it’s great that electric cars are being introduced to Singaporeans as an alternative last-mile transportation mode. 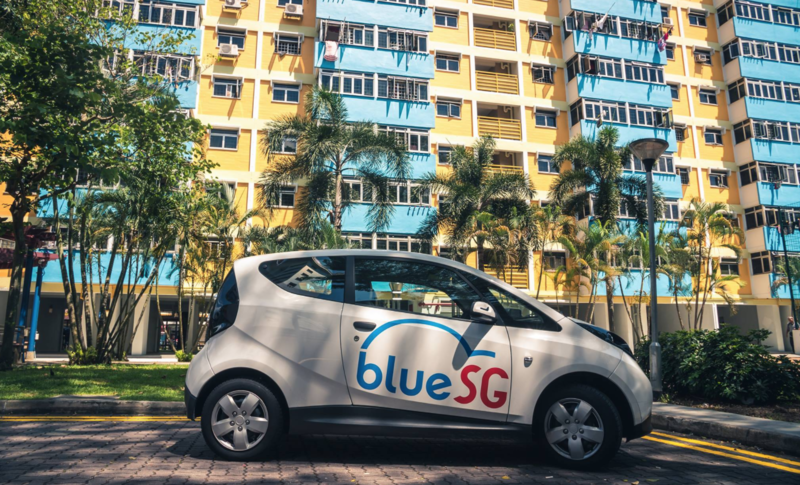 With BlueSG also promising to create around 250 jobs in its first 5 years here with the setting up of its Global Innovation Centre, Singaporeans can also benefit from the additional vacancies and also EV-friendly facilities. Of course, all we’re waiting for now is when Elon Musk is finally allowed to bring his Tesla cars here.